Showed up pretty late to Supercar Saturday in barrington, IL this morning, figured I'd show my ride in the sun since I've been holding out on you guys This finish and color is awesome, it kind of glows! Wow, i followed your thread, been dying to see how your wrap job looks in the sun! Very nice and great job!! How about some DB7 love?Something about the right color combo on these just does it for me. Got to say it looks good on a race track, the grille is growing on me, sounds good too. I booked my test drive for next Saturday when the demo car is at AM Washington, DC. I can't wait! 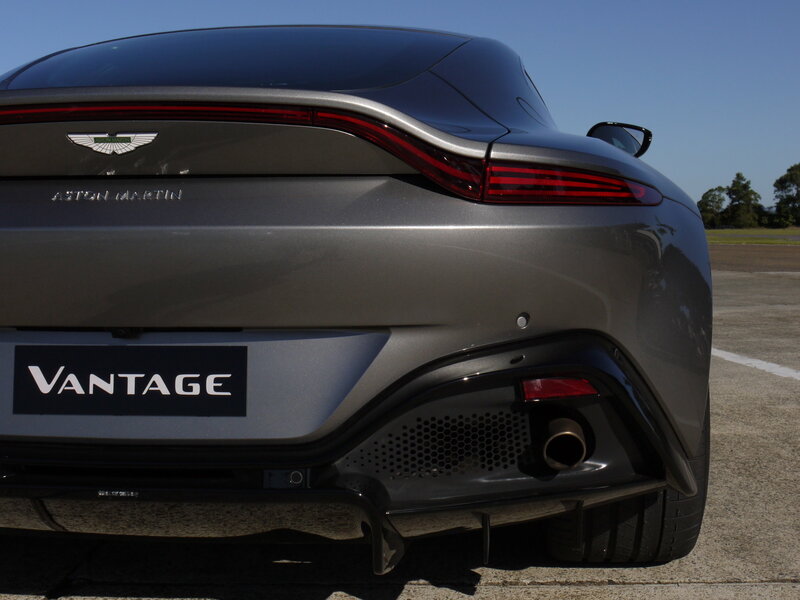 Obligatory pic: The New Vantage when it was in the dealership during the unveiling earlier this year. I drove a china grey Vantage for about 40 minutes in and around town. In china grey parked next to my V12S (black), the car looked bigger and more powerful (also because of the 20" wheels). The growl on start-up was gone. While the exterior other than the nose I thought OK, parked next to my car it was more apples-to-apples. 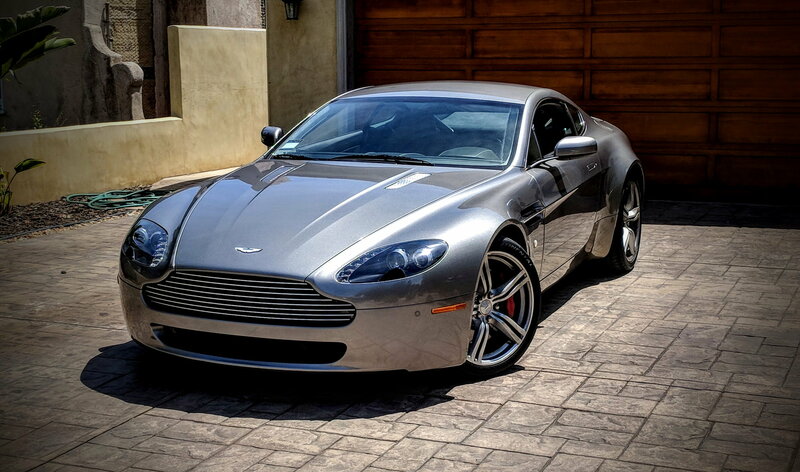 My V12S is raw power and responsive 100% of the time, I think sounds better and feels smaller when driving. 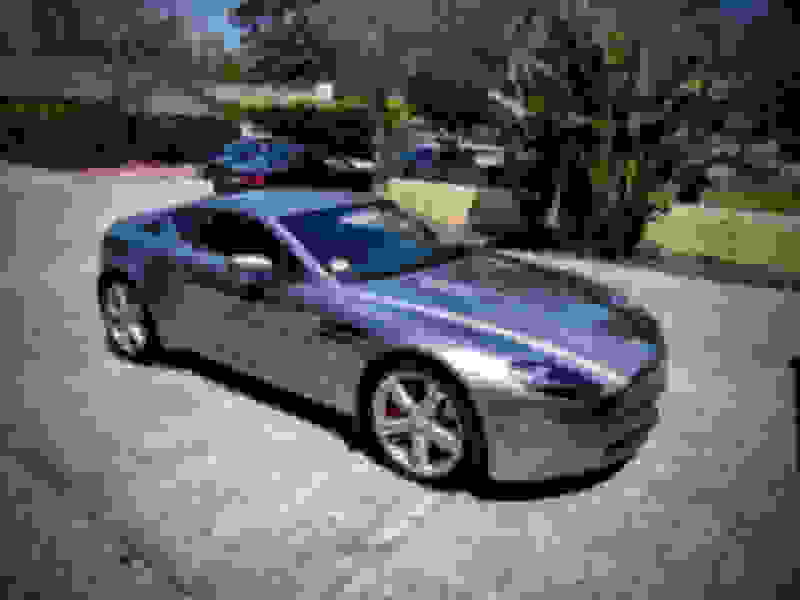 You sit more in a tub in the new Vantage like a Camaro or F-Type, and the sound is more F-Type I thought, but you only get the sound in sports+ or Track Mode. My Sportshift is very involving (I always manually shift), the automatic transmission I did not like in auto mode on sport (it was not responsive), and in other modes too responsive - while trying to paddle shift manually, it was not as involving as the V12S and that was a big letdown. The car seriously needs a manual transmission. The car was more 'refined' and more what I'd expect from a GT car when in sports mode. 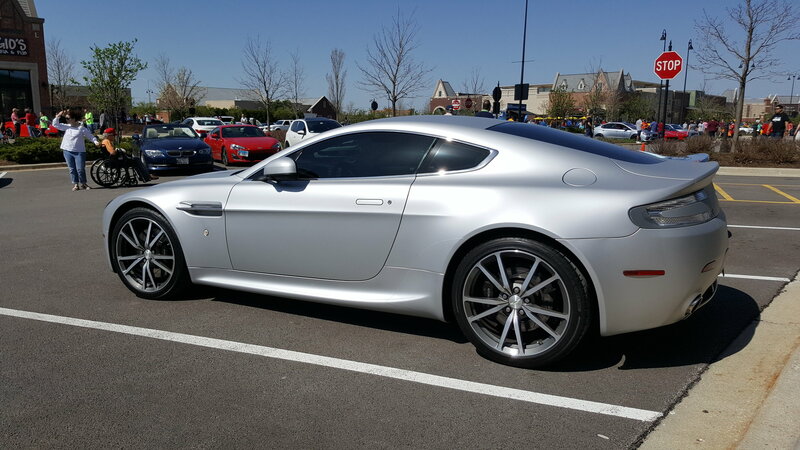 It drove nice overall and the seats a bit more comfortable than my V12S. I still can't get around the interior - it's not elegant, and it's not sporty, it's a conglomeration of messiness. Too many buttons and levers, and *****. 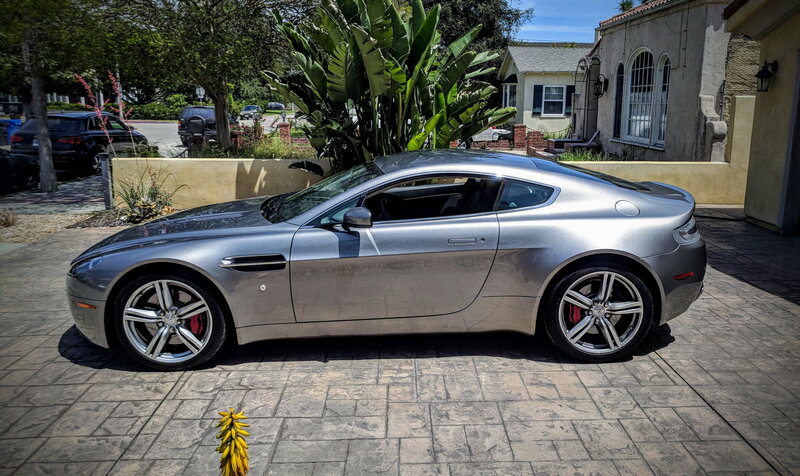 After an extensive drive - not on a track, but driven like someone would day to day, when I got back into my V12S - everything - and I mean absolutely everything about my V12S I thought better than the new Vantage. Considering an optioned new Vantage will be between $180K and $200K and a used V12S with very low miles with an extended 2 more years warranty would be between $115K and $125K the V12S seems to be a far better deal, or just get a DB11 for not much more - or slightly used V12 DB11 for similar $. 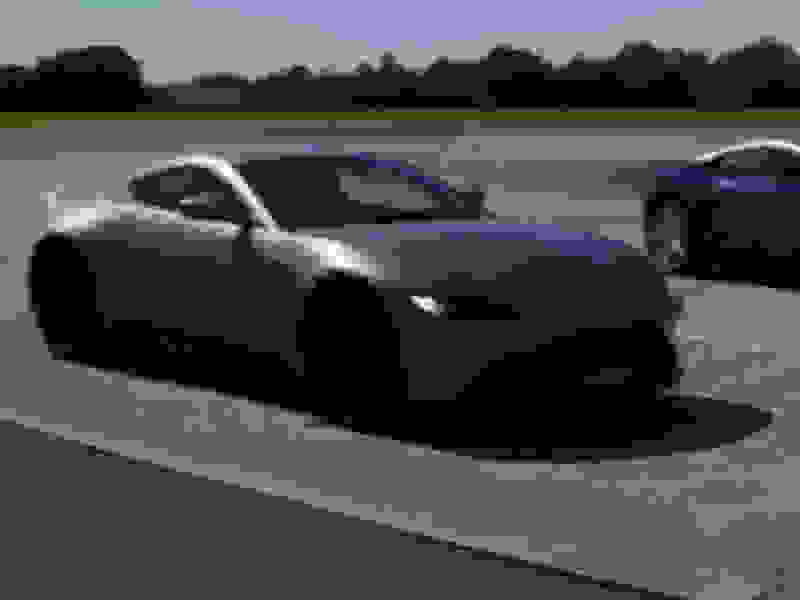 i might be the minority here, but i like the front end of the new DB11 better than the new Vantage. 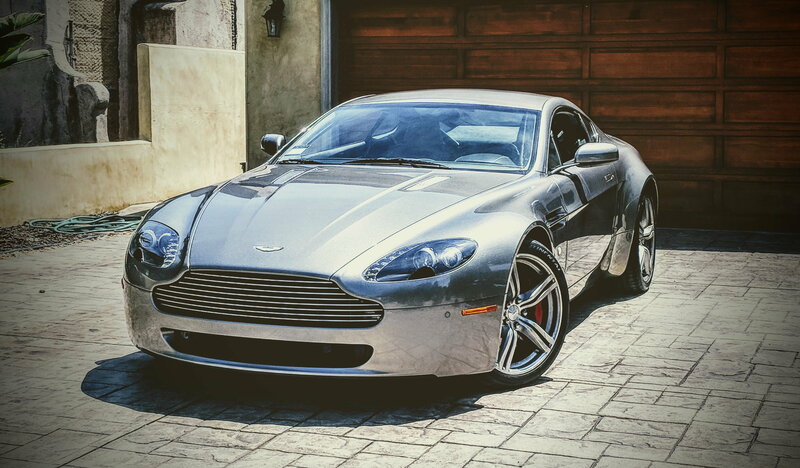 If i am ever lucky enough to upgrade, ever, i might go with a DB11 in the used market. regarding transmission. i've driven a lot of sequential based Merc and ZF trans. they all feel the same, albeit fast and VERY reliable and can take some serious beating. but when i bought my Vantage SS, i agree that there is a level of raw input involvement that you can't find in other sporty sequential based automatic. i don't know how to describe it, the ZF auto or the Merc dual clutch shift FAST, even faster IMO than the single clutch in the SS, but in the SS, you can feel the gears through your steering wheel and pedal, and the level of involvement between footwork and hand you can't find in those automatics. it's hard to say what's better and not. the ZF auto or Merc dual clutch is going to be faster and more reliable/tough in the long run. but you won't get the same feeling. i think i might go with reliability and toughness over the SS raw feeling if i had a choice. but that's because i value a long lasting trans/clutch more. Last edited by howzz1854; 05-12-2018 at 05:26 PM. 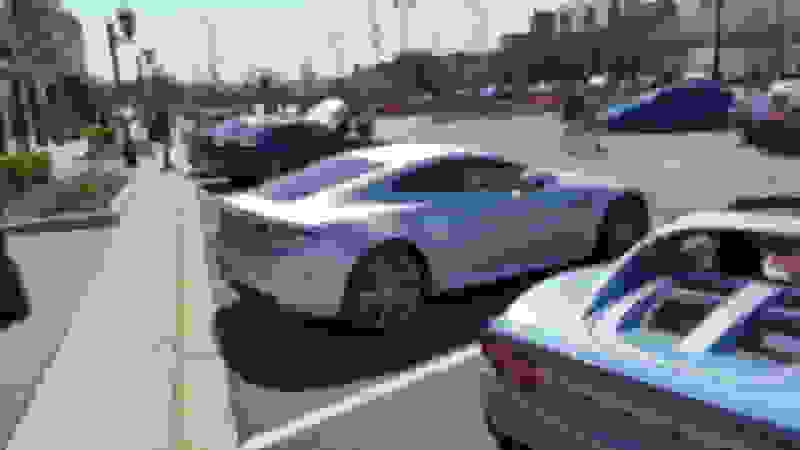 An old pic of my Vantage Roadster parked next to a DB7 showed up in my Facebook "On This Day" feed. It was taken by a photographer several years ago at the local Katie's Cars and Coffee. DB7 still looks good doesn't it!